On March 8 2007 City Council approved the Parks Forestry and Recreation Capital budget for 2008 and approved the Plan for 2009 to 2011 in principal. In the approved Capital Budget an item for state of good repair was identified "Play sub-project #235" in the amount of $565,000 for the repair work identified for 4 waterplay locations. As well Council also approved a "plan" for the next four years in the amount of $500,000 annually to address our next 19 top priorities. 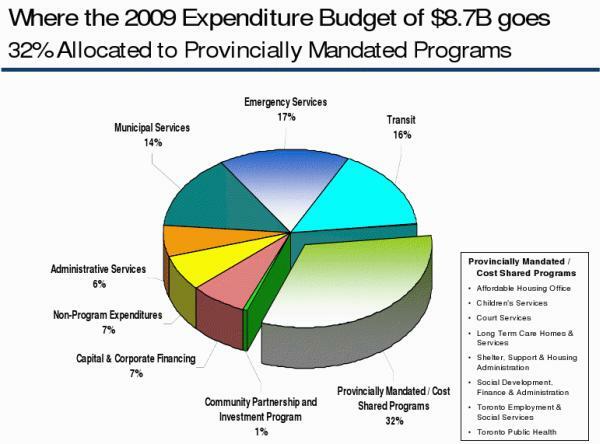 2007 Budget Math From the CELOS Research Group Both the City and Parks Forestry and Recreation have real problems, but look at management payroll for some answers. This notebook includes a list of top earners for 2009 and a few notes on where some money goes that might be reviewed.